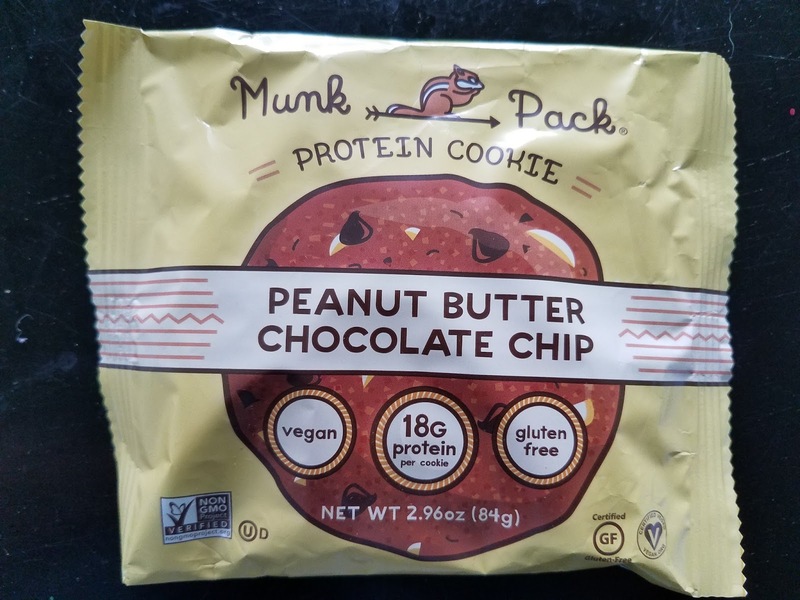 *DISCLOSURE* Thank you to Munk Pack for providing product samples in order to facilitate this post. All thoughts are strictly my own. 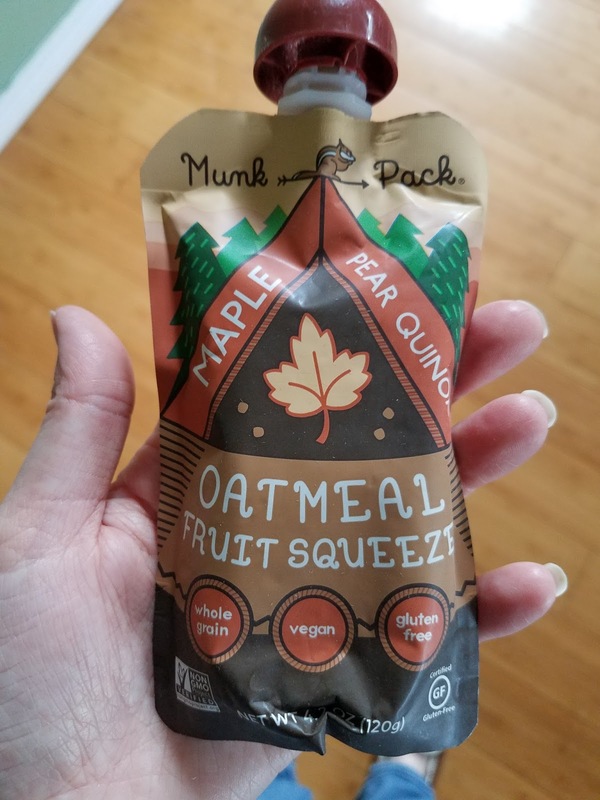 These yummy snacks are only 90-110 Calories per pouch. 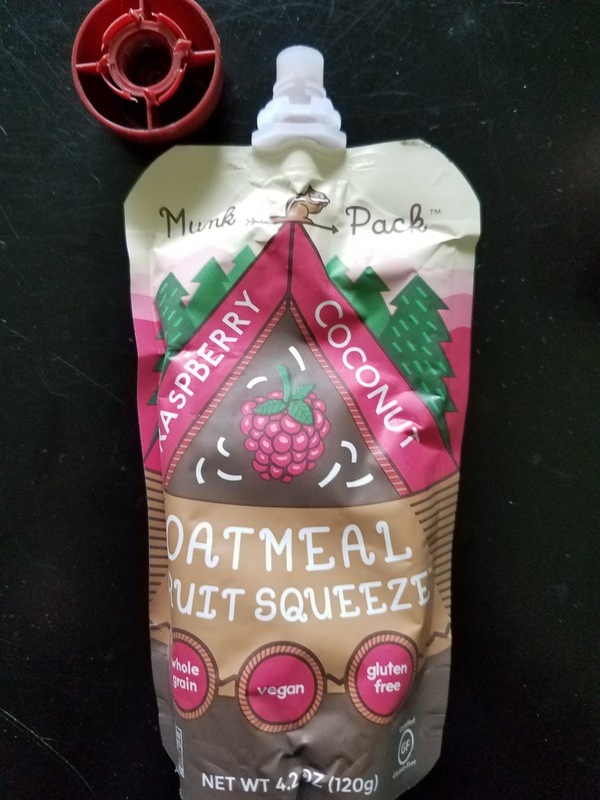 Each pouch gives you sustained energy and bonus fiber keeping you feeling fuller longer. 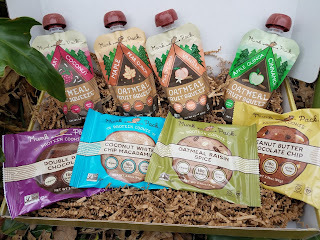 You also get the benefits of added flax which means omega 3! 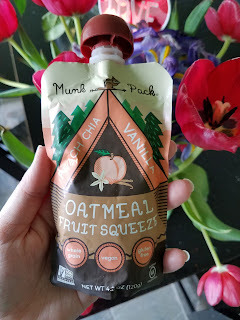 I am a huge fan of coconut and I loved this delicious flavor combo! OMG! 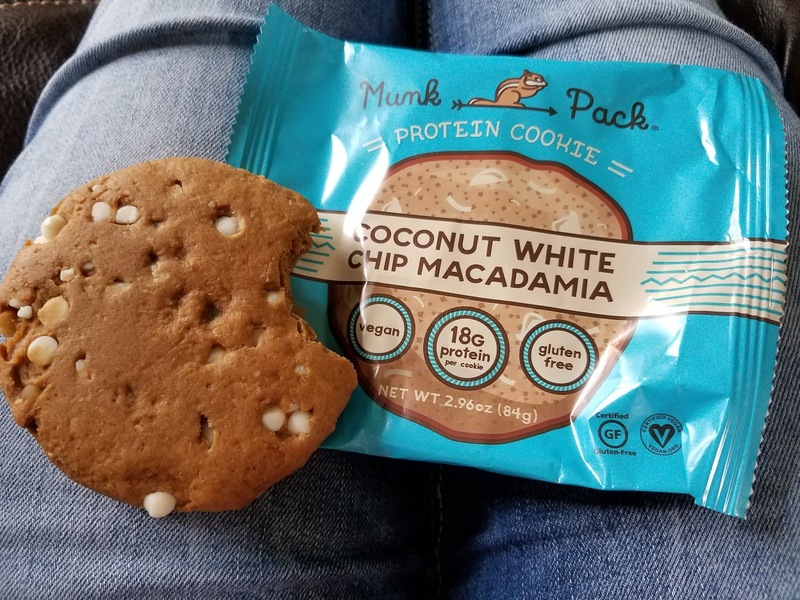 This cookie was like a decadent dessert! 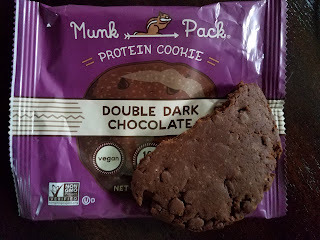 It was so delicious and chocolatey, you would never guess it was a protein cookie! You can't go wrong with this classic combination! 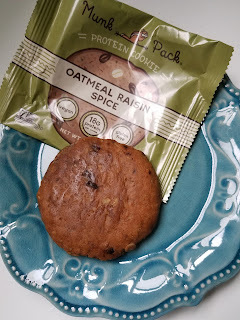 I loved the spice and the sweet raisins in this cookie! 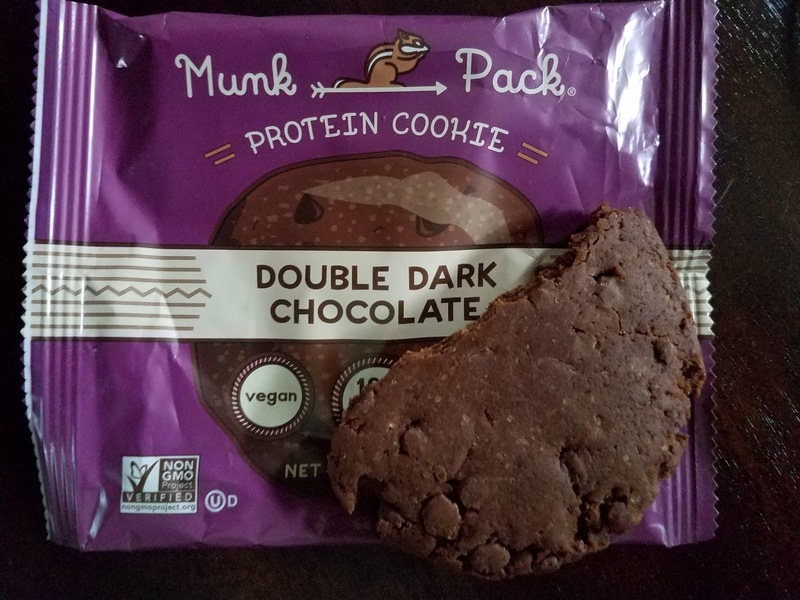 Munk Pack Protein Cookies contain no sugar alcohols, no gluten, no soy, no dairy, no cholesterol and are non-GMO. 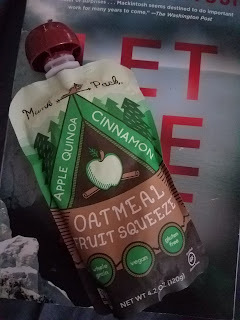 They are a great source of fiber and a wonderful meal replacement. 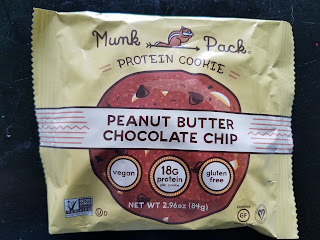 We really enjoyed our Munk Pack goodies. They are the perfect snack or meal replacement for our busy, go-go-go lifestyle!